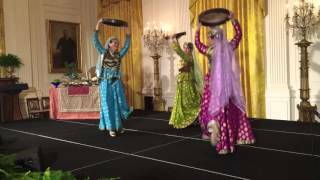 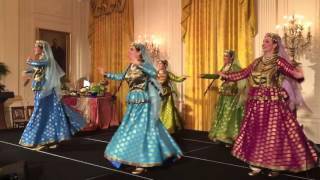 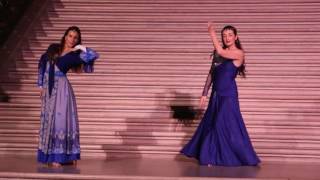 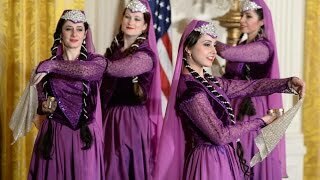 Nomad Dancers performs Raghse Daf at the Nowruz reception at the White House April 6th, 2016 Choreography by Miriam Peretz. 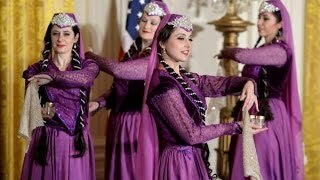 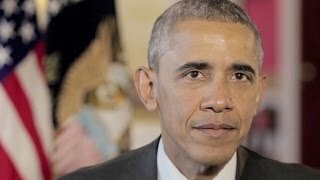 Credit: Radio Free Europe/Radio Liberty This video has been uploaded for use by Storyful's subscription clients with the permission of the content owner. 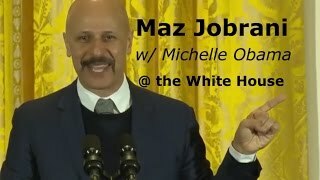 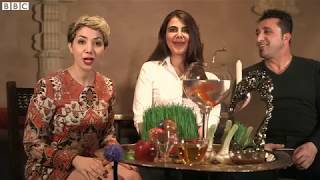 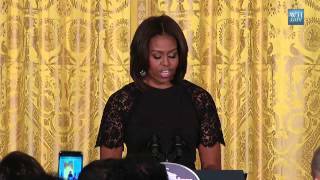 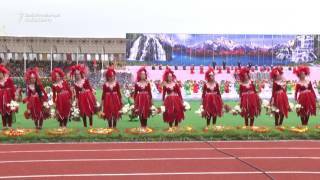 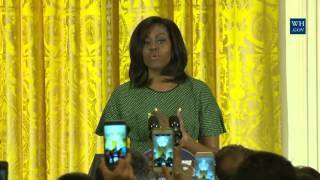 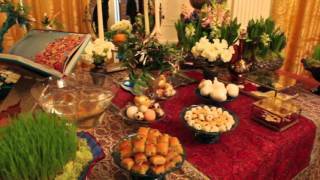 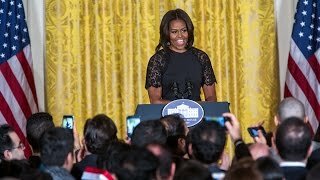 First Lady hosts event honoring Persian spring holiday "Norwuz". 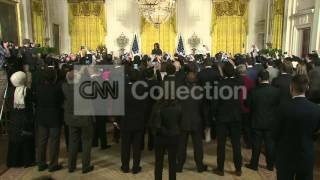 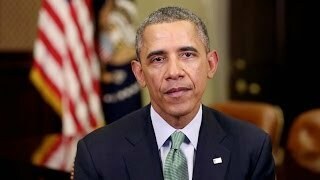 To License This Clip, Click Here: http://collection.cnn.com/content/clip/370259266_001.do.